Because sometimes it is just impossible to choose. We’re lucky enough to live in a city filled with delish sweet treat options. 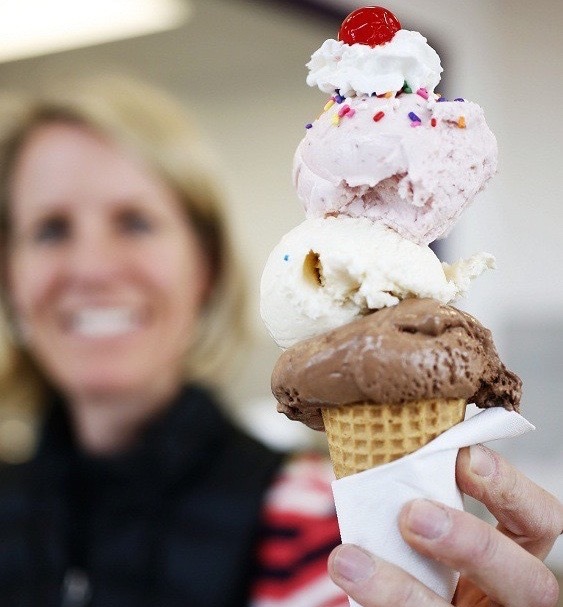 I’ve ranked the best ice cream in Boulder; so the next time you want to treat yourself after a day in the sun or choose a flavor to accompany your Netflix marathon, you know which ice cream heaven is calling your name. 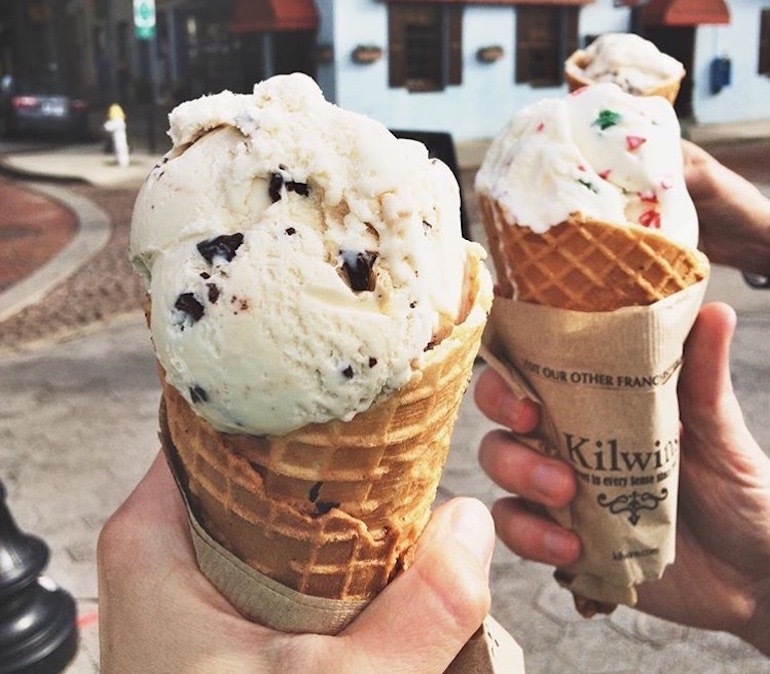 Located on Boulder’s infamous Pearl Street, Kilwins is home to 20 plus delicious classic ice cream flavors such as mint chocolate chip and old-fashioned vanilla, but if you’re feeling like stepping outside the box, they have a flavor called “Superman” which is a sherbet of epic proportions. Incase you’re craving something other than ice cream, you are in luck. Kilwins also hand makes chocolates, confections, truffles, cremes, candy, caramels and fudge right in the shop to enjoy. 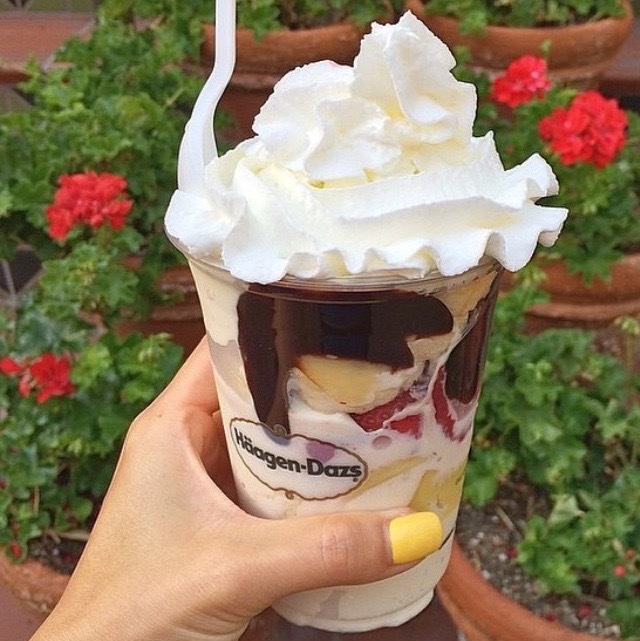 Chances are you’ve grown up eating Häagen-Dazs, or you’ve seen it in the ice cream aisle at the grocery store. Häagen-Dazs in Lindsay’s Boulder Deli is an ice cream go to that will never disappoint. While you might have had many of their flavors before, I doubt you’ve tried a “Dazzler.”(pictured above) A dazzler is ice cream layered with hot fudge or caramel and fruit or cookie toppings. Flavors include Banana Split, Dulce de Leche, Mint Chip, Rocky Road, and Midnight Cookies and Cream. Yep, it is as amazing as it sounds. Want to make your ice cream indulgence a little more healthy? Two Spoons, also located on Pearl Street, is the place for you. 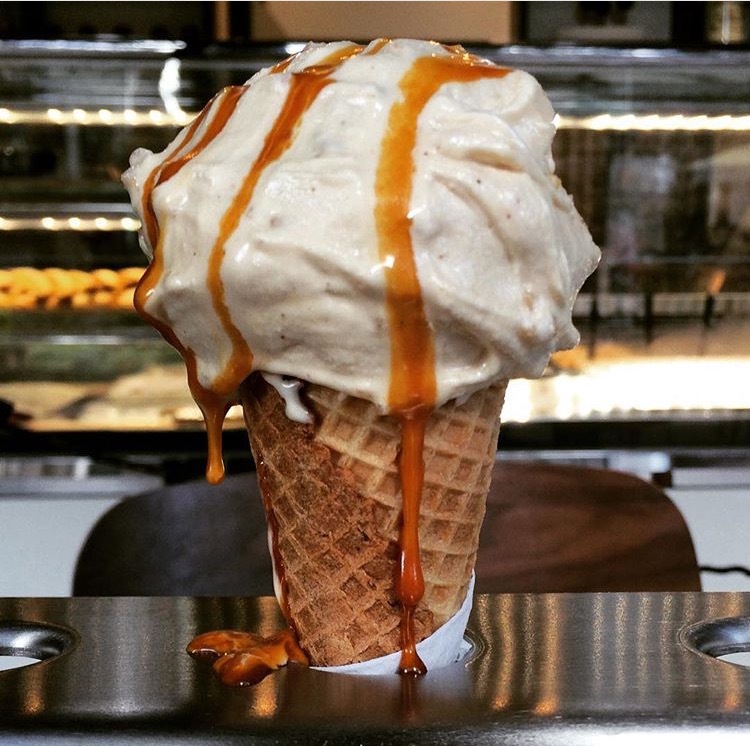 Their house-made gelato is made with natural milk, organic sugar, and organic agavé nectar. Two Spoons also serves frozen yogurt that contains less than 2% fat. Don’t let the healthy ingredients fool you! It is soooooo good. With unique flavors like Tiramisu and Rose Pedal, you are always in for a delicious surprise, and word on the street is, they just released a crepe menu! What’s not to love? Boulder Chill is yet another healthy alternative when you just can’t get rid of those sweet tooth cravings. Their frozen yogurt improves digestive health, is low-fat or nonfat, proven to help with weight loss, and is even a healthy treat for lactose-intolerants! Some of their most popular flavors are Creamy Mint Cookie, Cake Batter, and Mango Sunrise. Curious about the nutritional facts of each flavor? They are all available on Boulder Chill’s website. I hope you have already gotten off the couch to get some because what is better than not having to make an excuse to eat ice cream? 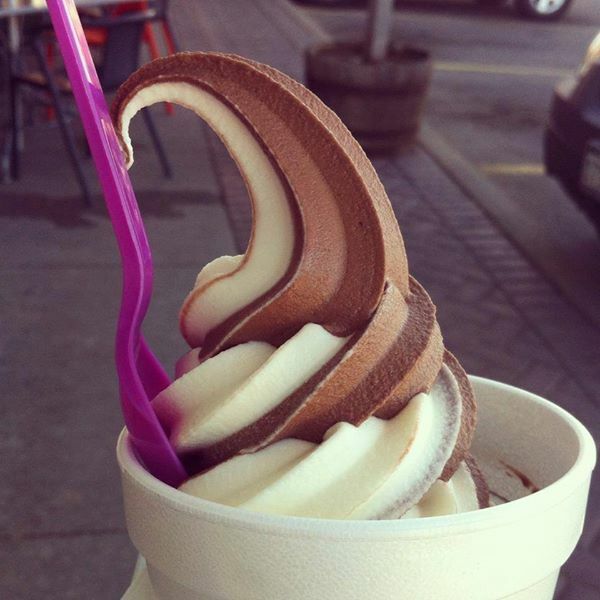 Boulder Chill’s froyo has so many health benefits for you, and that’s the BEST part. The number 5 best ice cream in Boulder goes to good ole classic Ben and Jerry’s. Whether you’re wanting a classic like Phish Food or Half Baked or want to be a risk taker and try Salted Caramel Brown-ie Ale (pictured above), Ben and Jerry’s are your guys. They never disappoint. 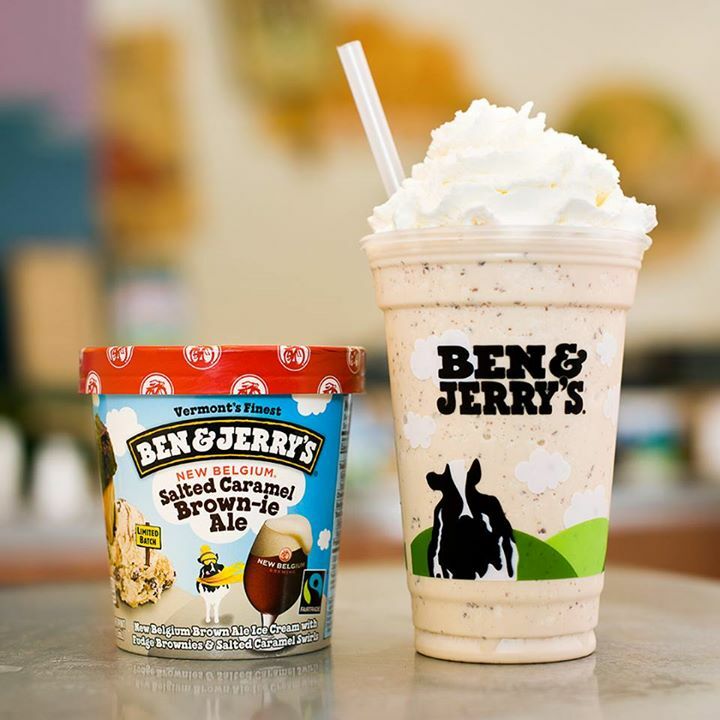 Ben and Jerry’s also just released a new Non-Dairy line for all you lactose intolerants out there! Ripple Pure is a self-serve fanatic’s dream. Flavors and toppings are completely up to you with over 60 toppings and 16 flavors changing weekly. Their something-for-everyone mentality is apparent in their sugar-free, gluten-free, and dairy-free options as well. 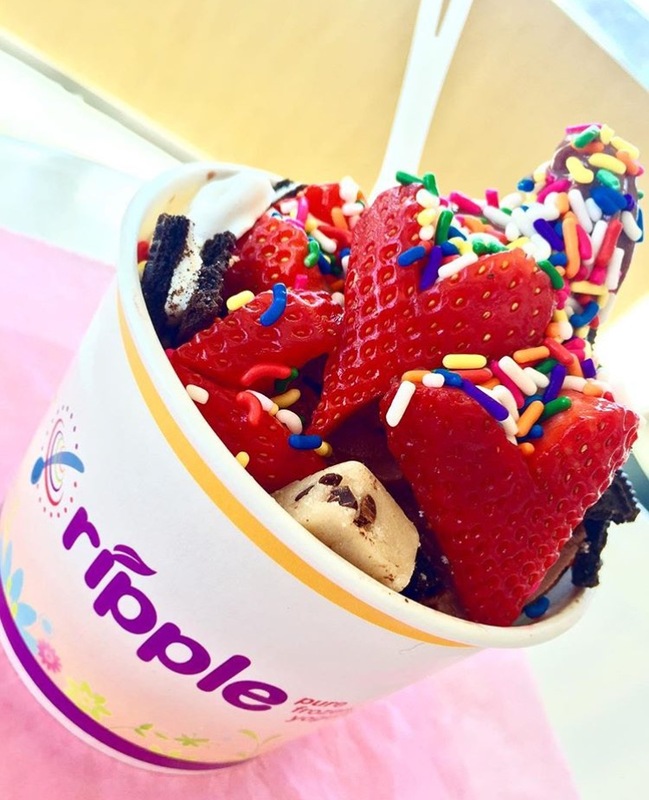 Ripple provides a lively and fun atmosphere with everyone filling their cups high with yogurt and piling on toppings. 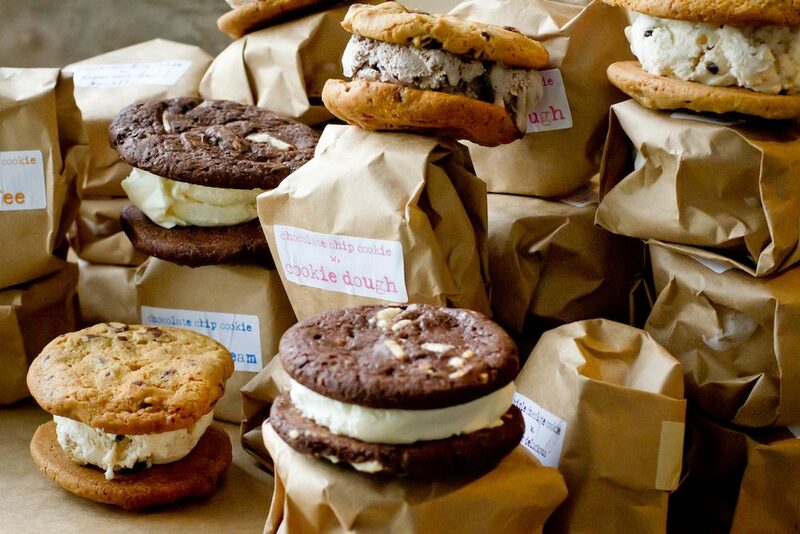 Coming in 2nd place, Sweet Cow is known for its delicious cookie ice cream sandwiches and happy environment. From the moment you walk in the door, you are greeted by smiles and list full of flavors that everyone will love. Plus every flavor is handmade, and can be stuck in between any two cookies your little heart desires. Not wanting a cookie sandwich? That is A-OK. Sweet Cow’s ice cream is yummy enough on its own, and my personal recommendation is Banana Chocolate Chip. You will daydream about it for days. Current flavors include Luck of the Irish, Oatmeal Cookie, Strawberry, and 21 other heavenly flavors. Fior Di Latte, a.k.a best ice cream in Boulder. Their company motto is “the gelato we serve was made from scratch today with local dairy, no artificial ingredients, and lots of love.” Let’s just say you can taste that love. 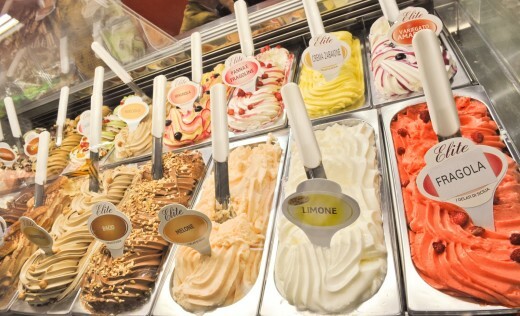 The owners were trained in Italy, so it is as good as gelato gets. Some of their most popular authentic flavors include Stracciatella, Salted Caramel, and Chocolate Lavender. If you’re feeling lazy and don’t want to pause your Netflix binge watching, Fior Di Latte delivers. Another reason it is the best in Boulder and a must try.